Make money-saving decisions at a glance. 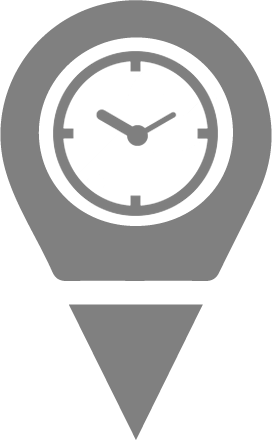 Get peace of mind by knowing where your vehicles are at anytime, anywhere worldwide with Trackimo® GPS delivery tracking. 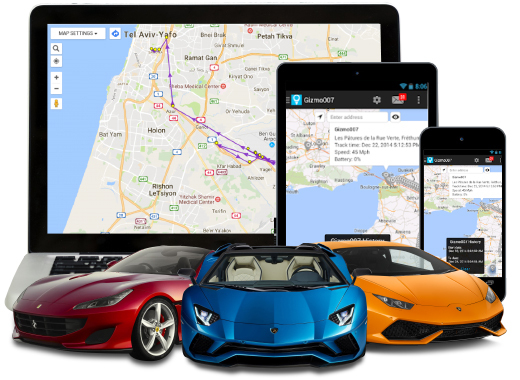 Why should high-end and luxury car sales use GPS tracking? Reference tracking in the auction as one of the added benefits. Make car auctions more attractive to buyers. 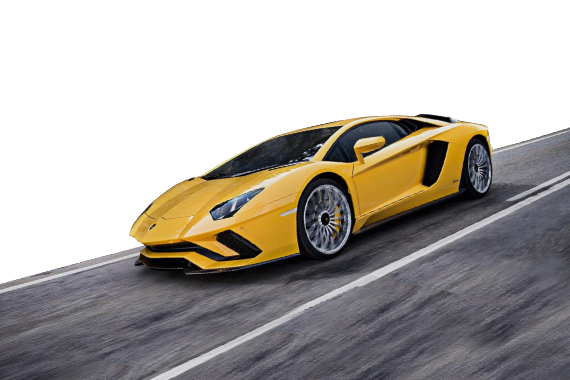 Appear in the auction as an added gift for car owner to always know where their car is in the future. Give car buyer peace of mind and anticipation of tracking the approaching new car delivery. Be sure of the exact location of the delivery and assure clients that their orders are going to arrive on time. If car deliveries are running late, then monitor if they are stuck in traffic or are lost or stolen with the app from the palm of your hand. Keep your delivery drivers on schedule, not wasting time taking long stops. Prevent theft and ensure the safety of the delivered car. Get ahead of problems. Get alerted when your shipment is not on target for delivery. Share the login with customers or team, so they can also check the tracker’s current location. 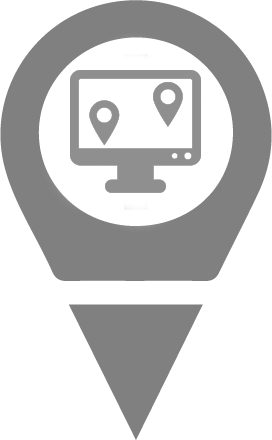 Trackimo™ GPS delivery tracking devices can be tracked via web or smartphone app where 3G GSM cellular reception exists worldwide. 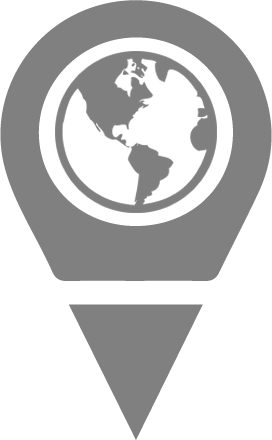 Trackimo® – Revolutionary patented GPS/GSM/Wi-Fi/BT Hybrid 3G tracker working worldwide out-of-the-box. 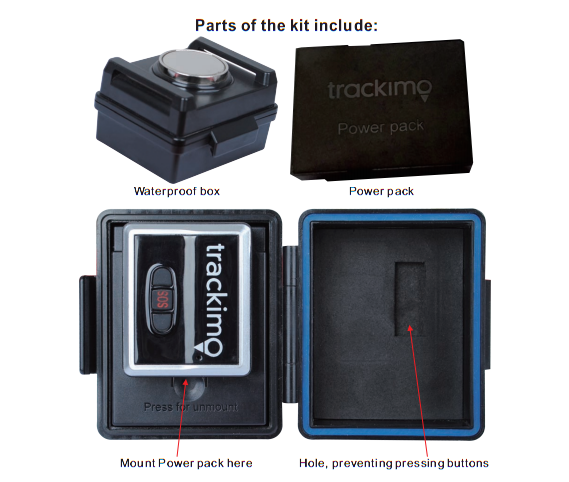 Also available: Magnetic Waterproof box that can house the Trackimo GPS tracking device with a power pack battery of 3500mAh (replacing the included 600mAh) basically 6 times battery life (up to 21 days). Battery can last up to one year in battery save mode. Step 2 Attach Trackimo GPS delivery tracking device to your vehicle with our specially designed easy-to-use accessories.